Sony New Zealand did a rather bizarre video (the director didn’t bother to level the camera in some shots — and watch for the cat in the background!) explaining the new models of Sony Reader. — I like that comparison between the older version of the UI and the new one. See the video after the break. Watch for the cat!! 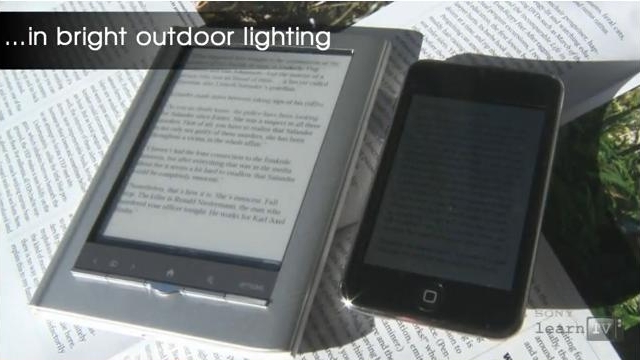 Good explanation of how this technology works. 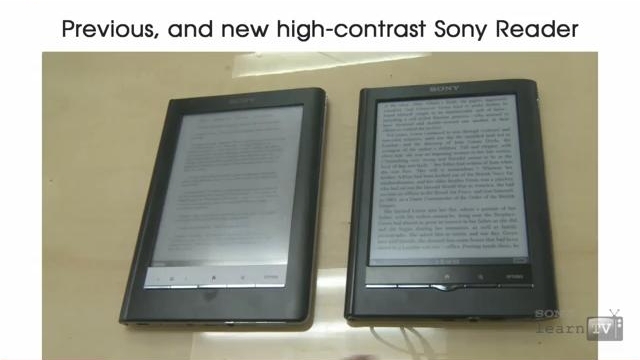 But I still wonder why Sony Readers are so expensive compared to Kindle. 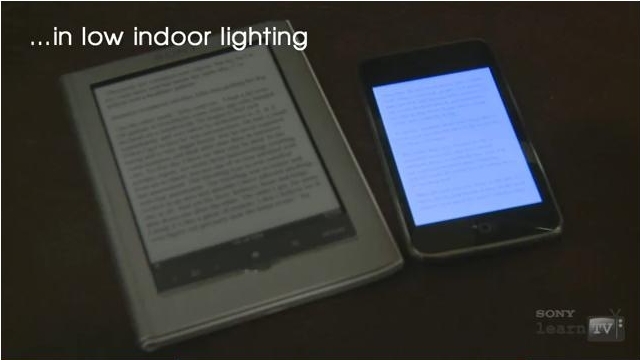 It`s the same technology without some of the KIndle features. The Sony brand name. Just as iPods are — or have been — more expensive than other music players.